Naropa University is a private liberal arts university associated with Buddhism and located in Boulder, Colorado. Founded in 1974 by Tibetan Buddhist teacher Chögyam Trungpa, it is named for the 11th-century Indian Buddhist sage Naropa, an abbot of Nalanda. 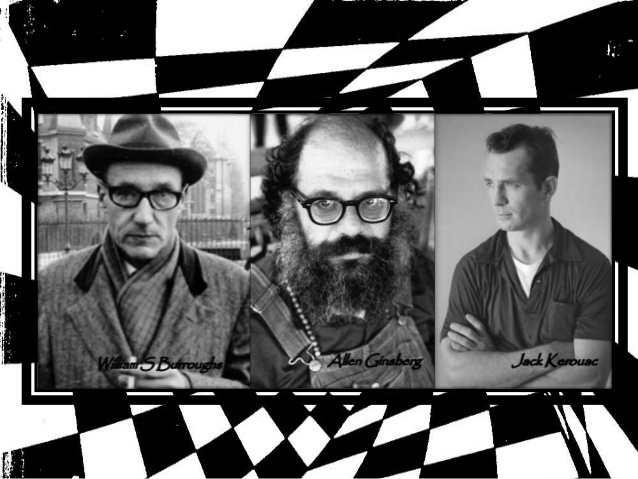 The Jack Kerouac School of Disembodied Poetics, founded in 1974 by Allen Ginsberg and Anne Waldman, as part of Chögyam Trungpa Rinpoche’s 100-year experiment, has programs that consist of a BA in Creative Writing and Literature, a residential MFA in Creative Writing and Poetics, an MFA in Creative Writing, the undergraduate Core Writing Seminars and the Summer Writing Program. The Kerouac School states that among its aims is to bring forward “new questions that both invigorate and challenge the current dialogue in writing today”. Inspired by the Beat Generation, the school continues to foster new talent. The Naropa University Archive Project is preserving and providing access to over 5000 hours of recordings made at Naropa University in Boulder, Colorado.